Every home has something special that sets it apart from others. With this home, it is noticed the moment you enter. 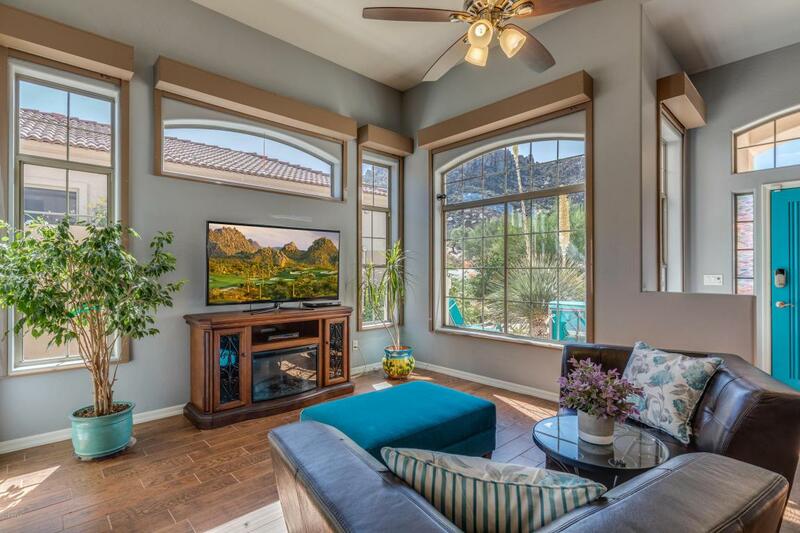 Artistically framed by the windows are views of the natural desert with boulder outcroppings, Four Peaks, the McDowell Mountains and Troon Mountain. 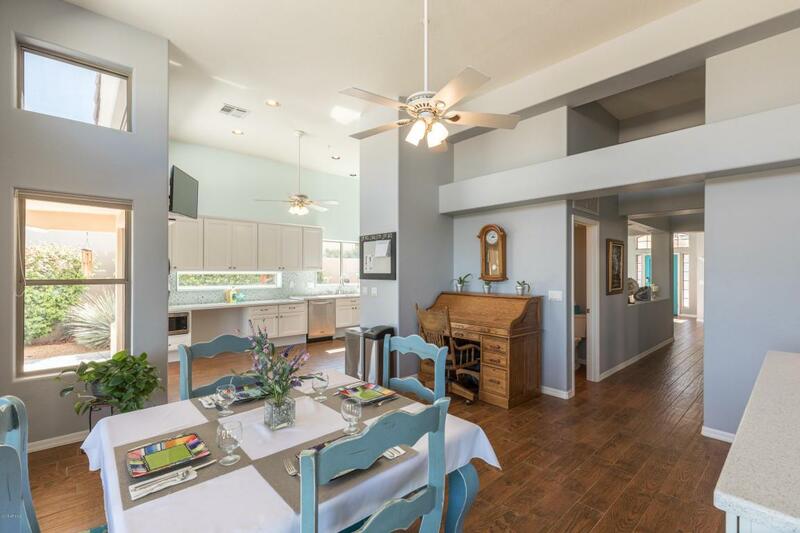 Along with an interior that embraces the outside views and its location on a quiet Cul-de-Sac in Troon Village, this home stands out further with the tasteful, transitional style updating that will lend itself to many decorating styles. While the list of updated details can be found under the ''Documents'' tab, highlighted are the fully renovated kitchen with new SS appliances, bathrooms, new flooring, interior painted and new roof. During the renovation, special thought was given to details that wouldbe helpful to the physically challenged person, making the home completely wheel chair accessible. 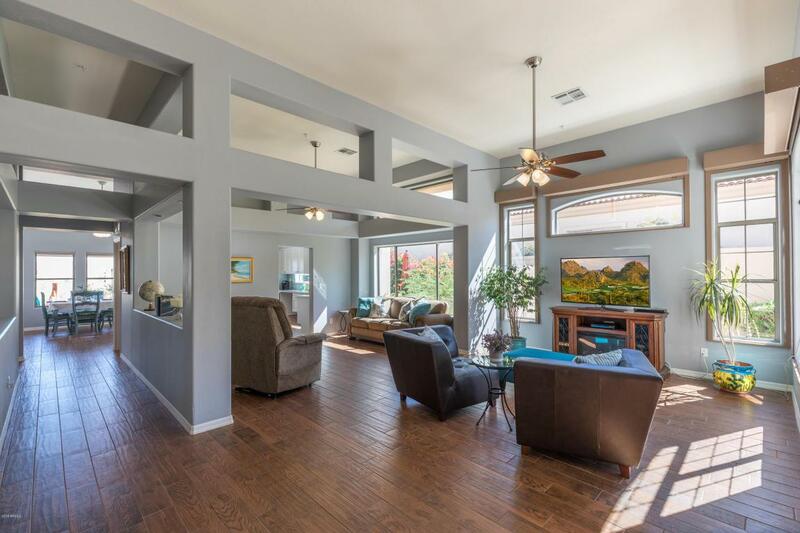 Click on the "Photographs" tab to access the 3D Floor plan, as well as the virtual tour. 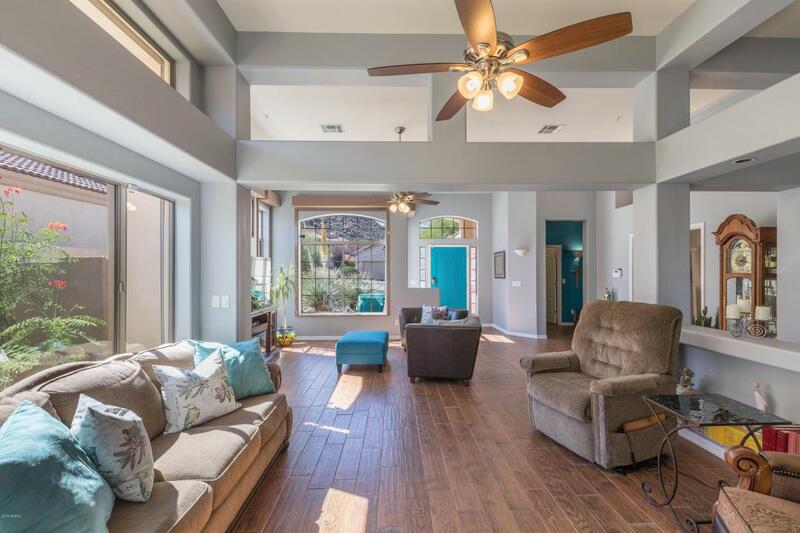 With an outdoor lifestyle that speaks of serenity and the updating that has been done, this beautifully maintained, low maintenance home is great as a "lock and leave," or for full time living.